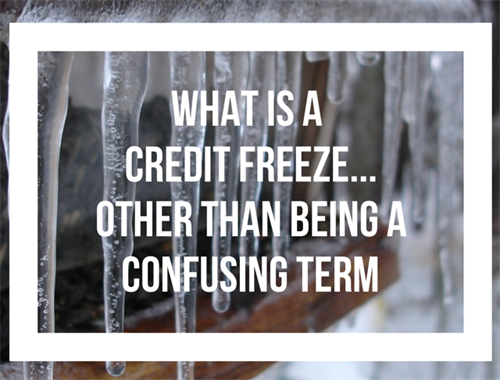 Read What is a Credit Freeze to gain valuable knowledge on this topic. 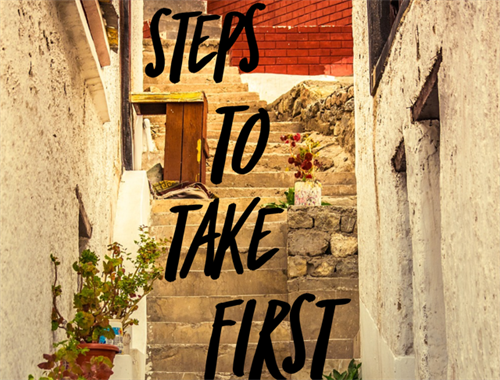 Each bureau has a different process, so you will need to follow their steps. Your personal identifiable information must be entered to process your request. This is a necessary evil, do not let this deter you. There will be questions presented to you from your credit report to verify your identity. Some of these questions are difficult to answer. Do your best and if you are unable to answer correctly using the online tool, call the freeze hotline to complete the process with a representative. 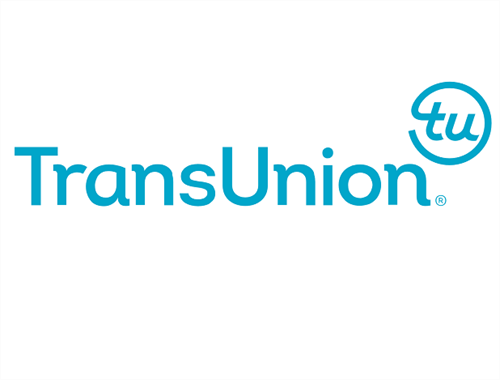 Beginning September 21, 2018, there will no longer be a fee associated with freezing or unfreezing your credit. 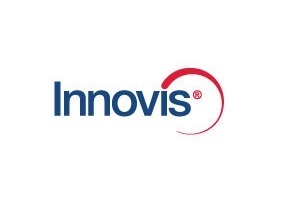 Innovis publishes credit file information that is provided to them by your creditors. Your Innovis report should contain the same information as the other three However, there is no score associated with Innovis. Innovis is used primarily for compiling target demographic lists that are sold to companies for marketing purposes. Unfreezing your credit is quick and simple. It is our experience that your credit report is unlocked immediately, causing no delays. 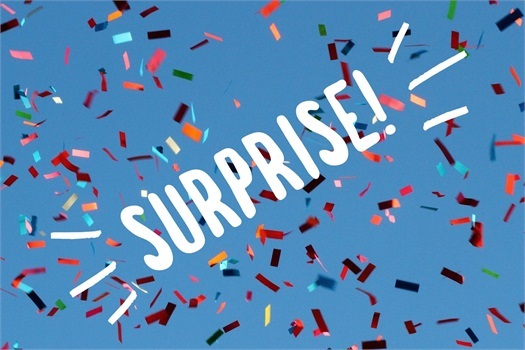 Freezing your Credit Reports only prevents new accounts from being opened in your name. 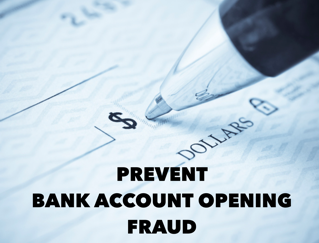 It will not prevent fraud on your existing open bank or liability accounts. Just as with anything new, each time becomes easier and easier. So, don’t be discouraged! 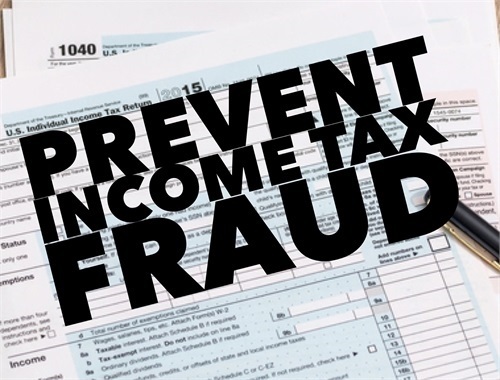 If you are lifting the freeze due to web-based technology that is requiring access to your credit report to verify your identity (ie: Credit Karma; SocialSecurity.gov; IRS etc.) you will want to perform the lift for several days, not just 24 hours because if you fail to answer correctly your own questions from your credit report when using the technology, you may be locked out of the system for 24 hours before you can try again. 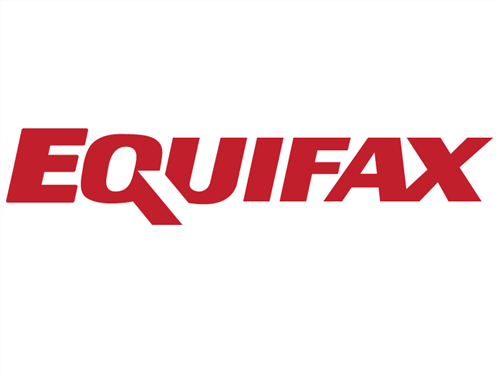 Find out which one of the credit bureaus will be used by the person or company needing to access your credit report. 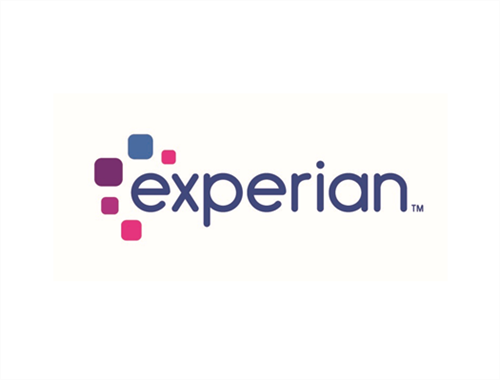 Most of the time only one of your credit reports will need to be accessed, however, sometimes the vendor will not tell you which bureau they will be using, and you will need to unlock all of the "big 3" reports. The 4th bureau, Innovis, more than likely will not be used, so don't waste your time unfreezing this one. Next utilize the respective credit bureaus' dedicated freeze hotline or online tool and follow their instructions. At this time, you will need to enter the pin you were given by each bureau when you initially placed the freeze. 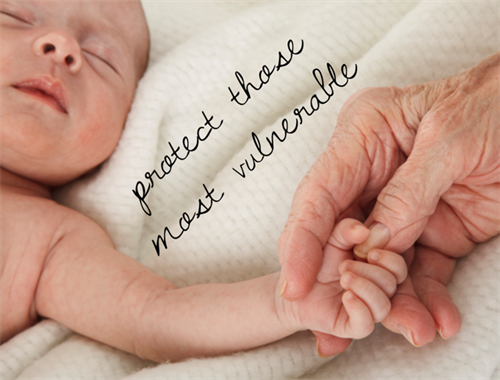 There may be a fee to unfreeze, depending on your state of residency. This should only be lifted permanently if you have a credit need with multiple vendors for an unknown period of time. Temporary Lift for a period of time of your choosing. Access to your credit report would then automatically re-freeze on the date you specify.